Meet Simon Simon, a young male hound mix, came in stray to the Miami County Animal Shelter and is waiting to see if his owner will come and claim him. He is a sweet young boy and would really love to have a forever home if his owner doesn”t claim him. Come and meet him today and fill out an application for his adoption. If you would be interested in this dog, or one of the other dogs and cats that need forever homes, visit 1110 N. County Road 25-A, Troy, call (937) 332-6919, or email mcas6919@yahoo.com for more information. Visit www.co.miami.oh.us for more adoptable pets. Simon, a young male hound mix, came in stray to the Miami County Animal Shelter and is waiting to see if his owner will come and claim him. He is a sweet young boy and would really love to have a forever home if his owner doesn”t claim him. Come and meet him today and fill out an application for his adoption. If you would be interested in this dog, or one of the other dogs and cats that need forever homes, visit 1110 N. County Road 25-A, Troy, call (937) 332-6919, or email mcas6919@yahoo.com for more information. Visit www.co.miami.oh.us for more adoptable pets. 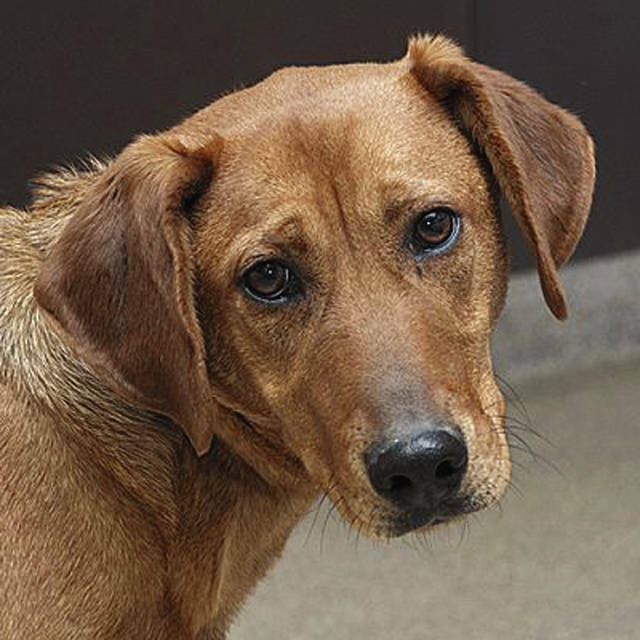 https://www.dailycall.com/wp-content/uploads/sites/30/2019/01/web1_Simon.jpgMeet Simon Simon, a young male hound mix, came in stray to the Miami County Animal Shelter and is waiting to see if his owner will come and claim him. He is a sweet young boy and would really love to have a forever home if his owner doesn”t claim him. Come and meet him today and fill out an application for his adoption. If you would be interested in this dog, or one of the other dogs and cats that need forever homes, visit 1110 N. County Road 25-A, Troy, call (937) 332-6919, or email mcas6919@yahoo.com for more information. Visit www.co.miami.oh.us for more adoptable pets.